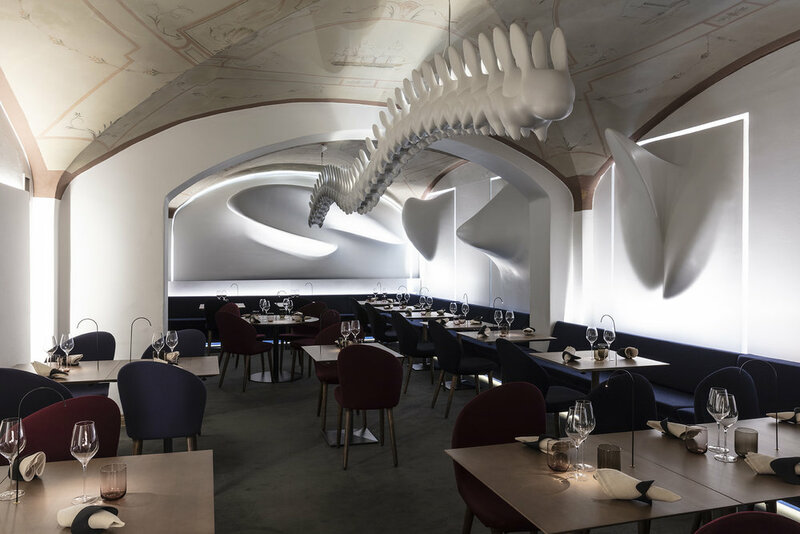 The big jumping bunnies sculpture is one of the various artworks designed by Ateljé Sotamaa for the restaurant Ultima. 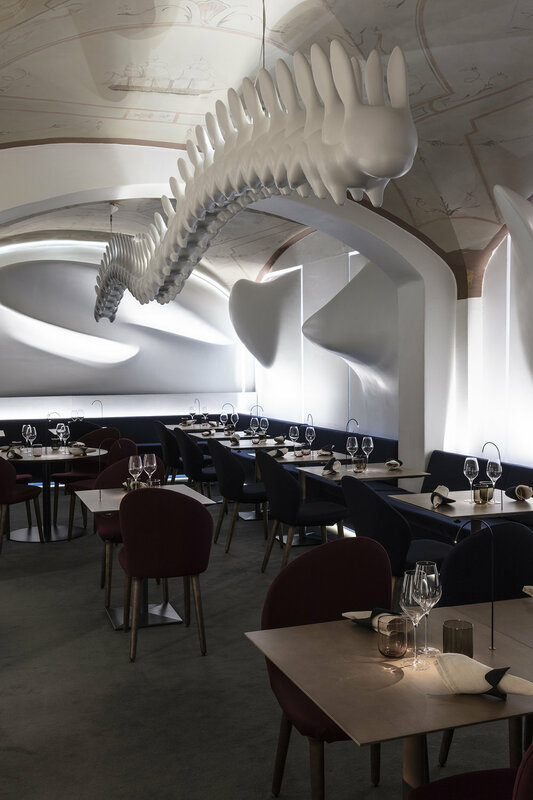 Being part of the team I worked on the digital 3d model of rabbits, modeling them and developing the output file then used for their physical realization. 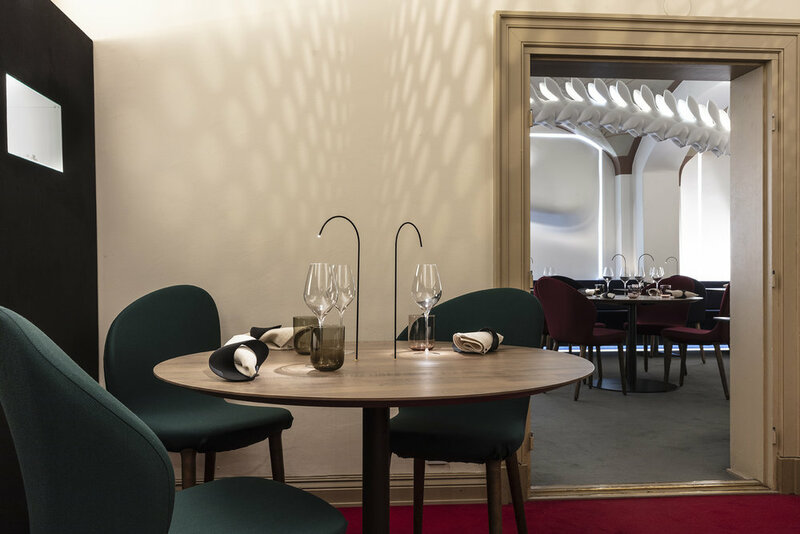 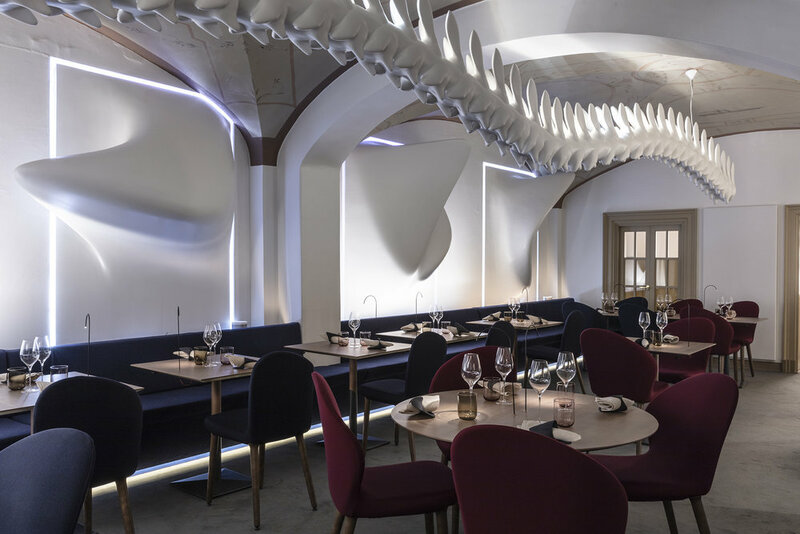 The artwork is part of a wider architecture and design project: the Ultima restaurant located in the center of Helsinki and run by top chefs and owners Henri Alén and Tommi Tuominen .